An article in Homeland Security Today explains how agile teams at U.S. 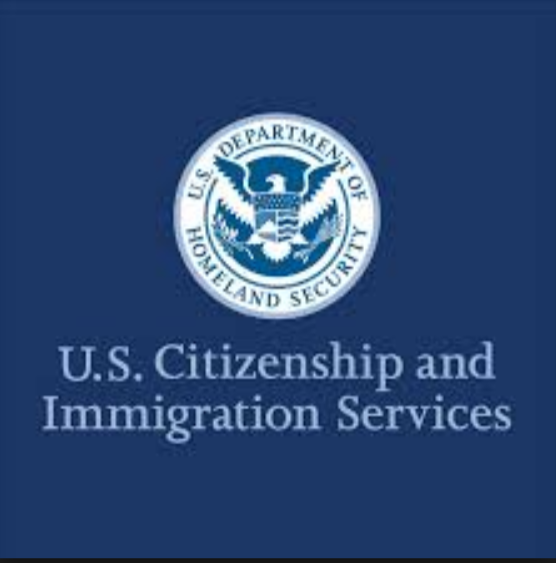 Citizenship and Immigration Services (USCIS) are weaving Section 508 compliance testing into the development process as early as possible, and how they are building a culture of training and teamwork to improve compliance processes. Ken Moser, who serves as the active Section 508 Coordinator for USCIS, says the agency started by adding a compliance-related testing requirement to software contracts. [W]e began adding a requirement to all software development contracts that each team creating or modifying software would have a DHS-certified Section 508 Trusted Tester. For those who may not be familiar with it, the Trusted Tester certification program was developed and maintained by the DHS Office of Accessible Systems and Technologies (OAST). This very rigorous program ensures that testers know how to use the approved tools to conduct the test protocols defined by OAST for all DHS components. This program is so respected that many leading software companies send their people to it for training. This ensures that our development teams have a trained Section 508 resource to advise them early in the Agile cycle when requirements and design occur. Then, as code is developed, this Section 508-trained person can test it on the spot. USCIS went on to create training programs and other proactive processes to ensure a smoother path to compliant digital services.